Gianpula Village is an open air discotheque situated below Mdina, Malta. It has been operating since August 1980. 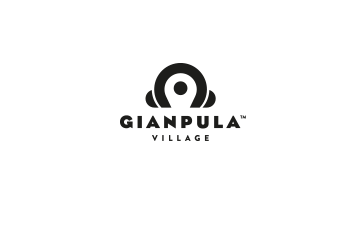 Today, Gianpula Village consists of seven different clubs attracting different niche music lovers belonging to different generations. It has a capacity of over 3000 people and is capable of hosting several simultaneous events.